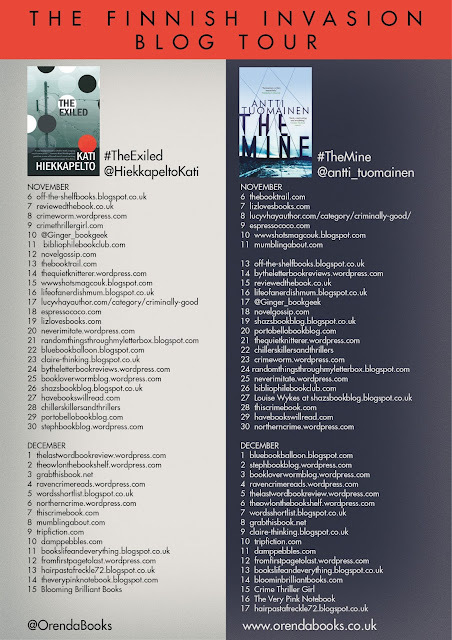 Today I am delighted to be joined by the wonderful Antti Tuomainen for the latest stop oh his Finish Invasion blog tour. Antti's latest book The Mine is out now. Like most crime writers he is also a big reader and in his post he talks to us about his five favourite detectives. I guess that one should not really be too surprised about those he chose. The first season of True Detective is probably my favorite single season of television. (Although any season of The Wire might come close.) And Rust Cohle, played so memorably by Matthew McConaghey, is the ultimate world-weary detective. He's a true loner and a philosopher and quite probably the most obsessed man on the planet. What makes him such a great character also is that he is full of faults, almost enough to destroy him, and yet I completely understand him. That takes some great writing. Lawrence Block is one of the greats of crime writing, ever. He's written about 100 books in a career that's been going now for over 50 years. He has had, and still has, at least three series going. To me, Matthew Scudder is my favorite of his series characters. Scudder is an ex-cop, recovering alcoholic and not even a licensed PI, but still takes on cases as favors to people in exchange of cash, of course. The Scudder novels (and short stories) take place in New York City and it's perfectly rendered in these excellent, atmospheric books. Noir and good. Highly recommended. You could start with Eight Million Ways To Die or A Walk Among The Tombstones. It's not really Marlowe, it's Chandler, of course. He's the one writing Marlowe's thoughts and lines. And they're still excellent. I don't remember if Turner has a first name. James Sallis is one of my favorite crime authors and the Turner trilogy is very good, even if we never even find out the main character (and the narrator's) name. Turner is, or becomes, a sheriff in a small Southern town and investigates whatever brutality comes up. There are time shifts as Turner reminisces his days as a big city detective and currently serves the small community. Sallis writes so well. It is always a pleasure to read him even if the plot doesn't take you where you expect it, or don't expect it to. I can't decide which one. Elmore Leonard wrote a novel titled Rum Punch whichwas made into a film by Quentin Tarantino titled Jackie Brown. And Jackie Brown is indeed the name of the main character. She is a flight stewardess caught in the web of arms dealing, drug trafficking, thugs, cops, feds and who knows what else. She's a great character and it's a great story of survival, growth and standing up for yourself. A very classical character journey in a highly entertaining fashion. Also, you can't beat Leonard's dialogue. 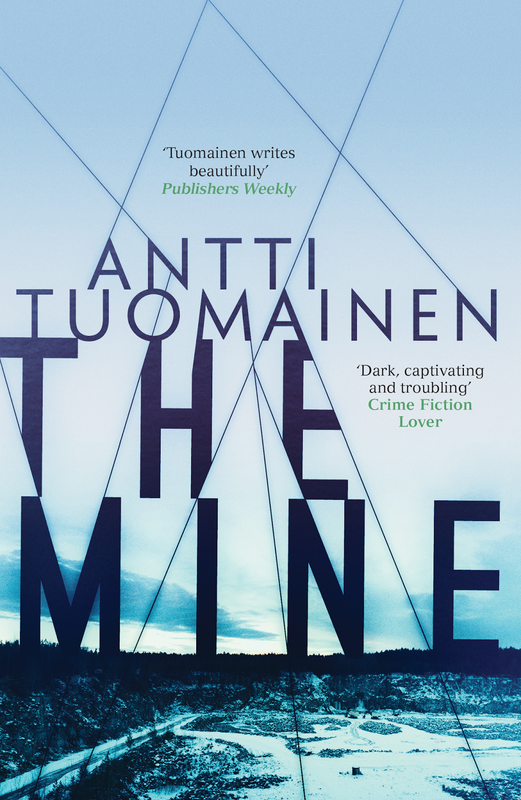 Janne Vuori, an investigative journalist for the Helsinki Daily, receives an anonymous tip about illegal activity at a nickel mine in the small town of Suomalahti in northern Finland. According to his source, the mining company is causing an environmental disaster. Janne and a photographer drive to the mine to investigate, but are briskly kept off the grounds by the head of mine security at Finn Mining Ltd. Determined to find out the truth, Janne begins to investigate the company in order to shed some light on its shady business. When executives of the company start dying one after the other in mysterious accidents, he realizes that he’s become embroiled in a dangerous game that might just cost him his life. 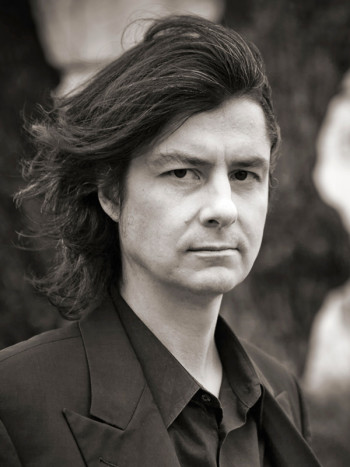 You can find out more about Antti Tuomainen and his books can be found on his website. You can also follow him on Twitter @antti_tuomainen.